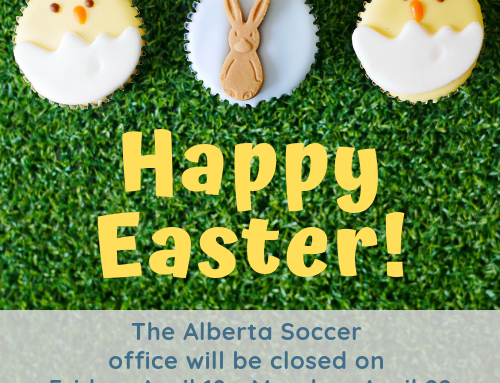 (February 5, 2019) This year is turning out to be an exciting one for Alberta Soccer and its coach development team. With the departure of the Association’s Director of Coach Education and Player Development, Jim Loughlin, who has accepted a position as the Canada Soccer Master Coach Developer, you will see several new faces have been added to the technical department. Matt Thomas, Manager of Coach Education, and Franc Cioffi, the new Technical Director, will join Claire Paterson, Coach Education Programs Assistant, beginning on March 1, 2019. 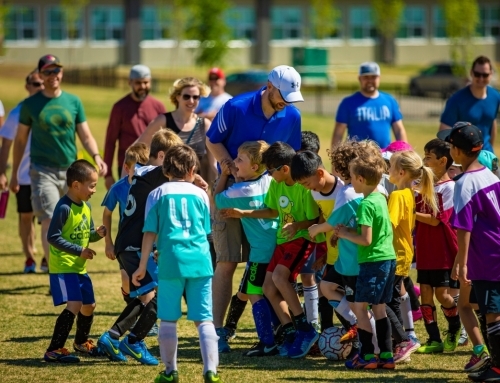 This trio will manage coach development in the province as Canada Soccer rolls out its new curriculum with the Children’s Licence and pilot Youth License Programs. 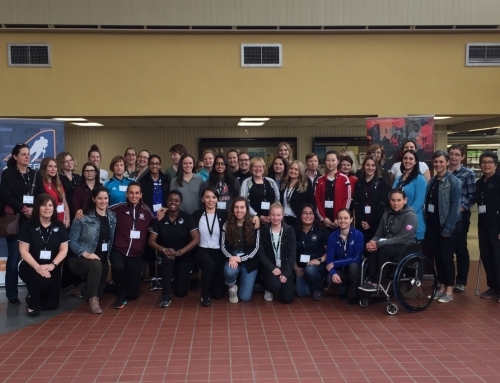 Equally as exciting, Alberta Soccer has forged a closer partnership with the Coaching Association of Canada (CAC). This move will help serve its membership better, providing coaches with easier access to their coach education portfolio. The coach education database will be completely housed in the CAC NCCP portal – The Locker. 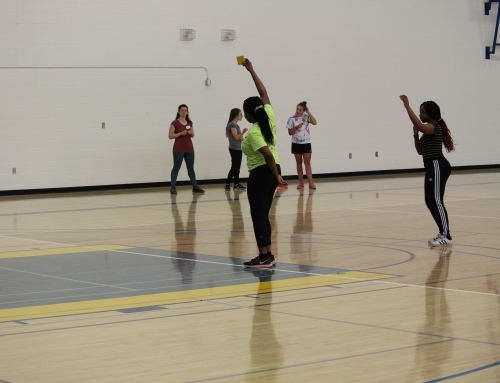 Not only will coaches access their coaching transcript here, but they can also register for the various provincially-run workshops on The Locker. 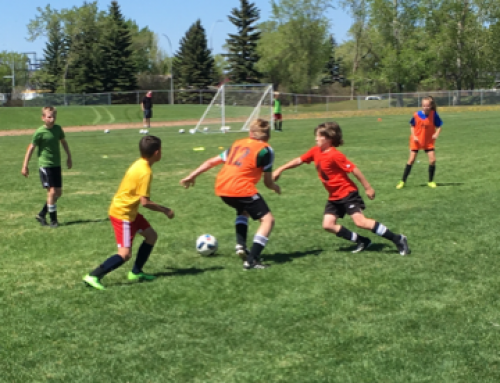 Migration of all Alberta Soccer coaching records will take place over the next couple of months, after which point coaches will be able to find their historical coaching data using their NCCP number. Districts wishing to host courses can find more information here and should also check their inboxes for video tutorials.